Judging from the spreads, Jessica has aged beautifully and gracefully while Louis looks more and more like Bat Man. Lol. 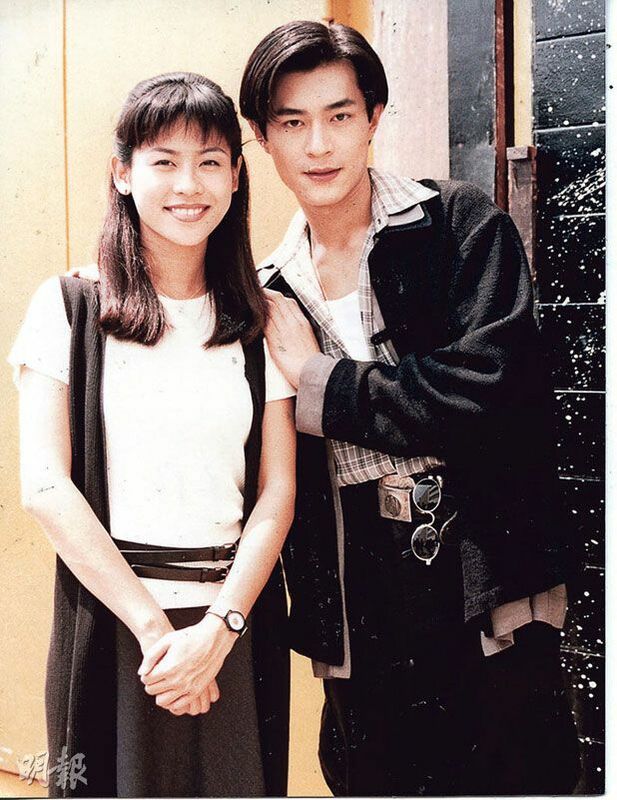 This entry was posted in Entertainment News, Photoshoots and tagged Detective Investigation Files IV, HKdrama, Jessica Hsuan, Louis Koo by Kappy. Bookmark the permalink. I love Louis Koo, with or without his tan, but all that sun definitely have given him a less elastic look in his face. Still handsome but just – much less mobile when he smiles. I’m not sure if I’ll be able to give up the old version (with him!) of A Step Into the Past for the new showing. I love DIF IV! Louis and Jessica were my ultimate OTP, and I loved their pairing in the drama. Sunny and Charmaine were sweet together too, and I really enjoyed the romances and characterisation. 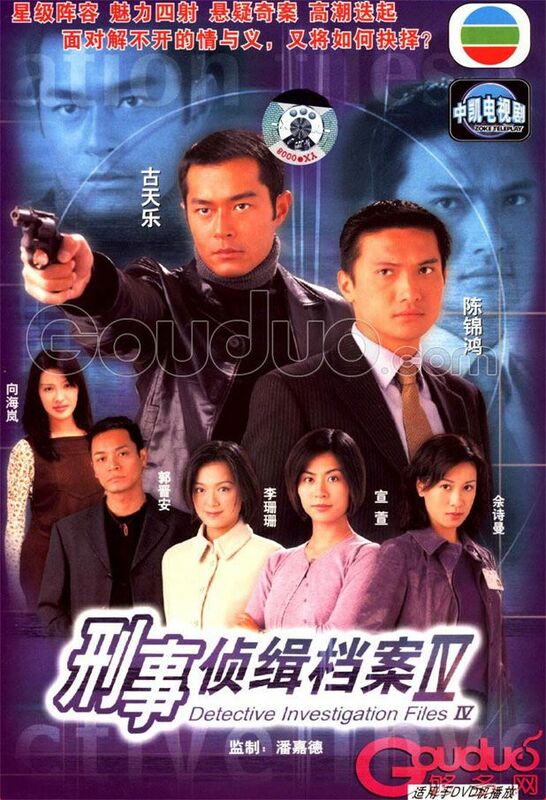 DIF IV is still one of my favourite dramas ever and I’m currently rewatching it. The magazine spread is nice, but Louis doesn’t seem to have aged well. Jessica is still as lovely as ever. The cover photo is the best of the lot. TVB’s Golden Couple! Looking forward to their collab again. Been so many years but still remember loving DIF IV and it’s memorable characters. Maybe we’ll get a reunion this year haha. Aw! Brings memories! 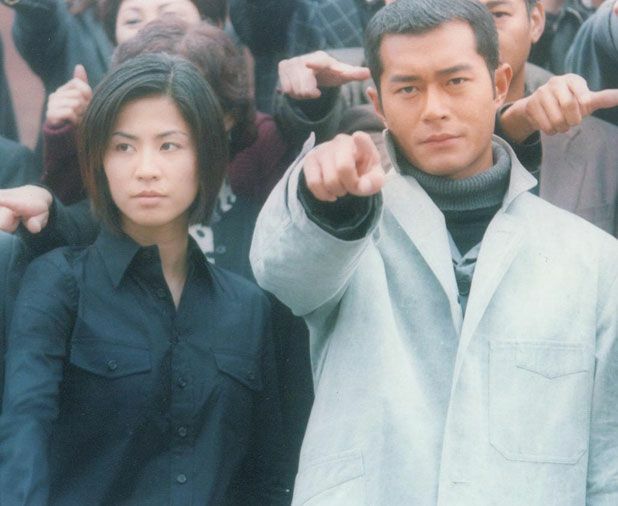 I love Louis Koo and Jessica Hsuan in Man’s Best Friend and Detective Investigation Files IV and A Step into the Past. Those are beautiful Magazine Spreads! 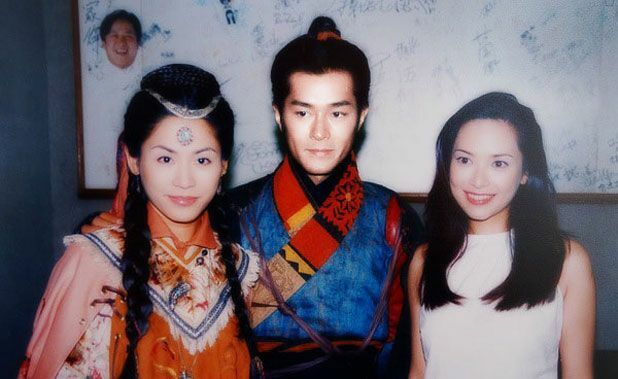 Louis Koo.. such a idol like face when he was younger.. without all that make up and whitening he looks amazing! !